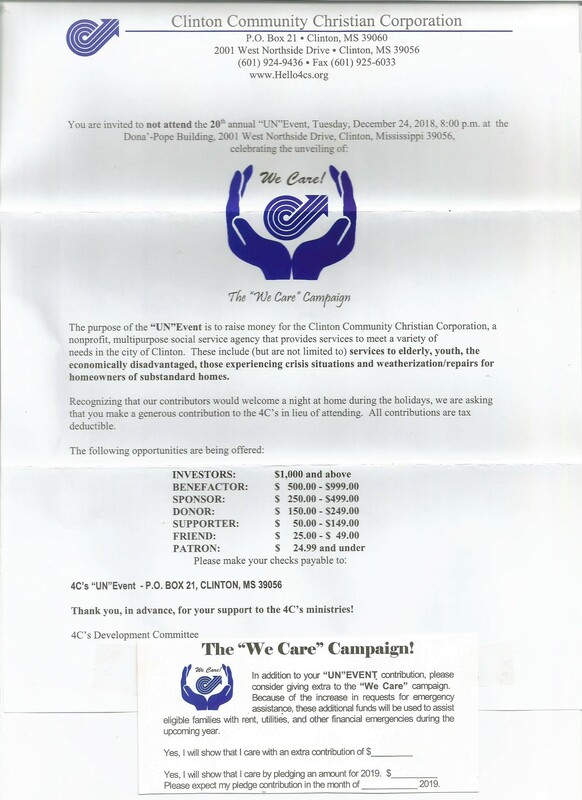 Clinton Community Christian Corporation – We Care – Will You? 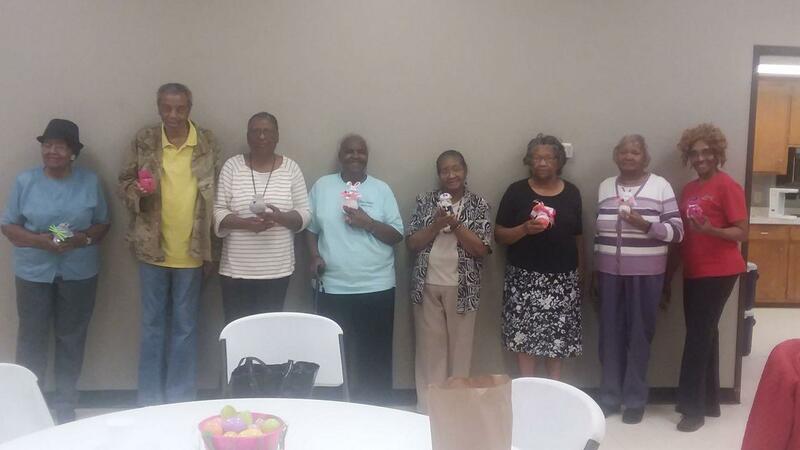 There are those who live in the Clinton Community who face grim challenges everyday; a family being cold in the winter because of not being able to pay their utility bill; a senior adult not having a hot meal because they are unable to cook for themselves; or a senior sitting at home alone because of the lack of transportation to get them to viable places that can help them maintain their independence. There are families living in substandard homes because they cannot afford to pay for the necessary repairs. They are counting on us…… May we count on you? The 4C’s creates awareness of some of the needs in our community and coordinates available resources and efforts to meet those needs. It is the belief of the 4C’s that there are many untapped resources available to meet existing needs in Clinton. Our role is basically to find those resources and motivate them into action. Help us keep making a difference in the Clinton community. Make a donation today! Volunteers are needed to help in all 4C's programs. Will you share your time and talents with us and those we serve?